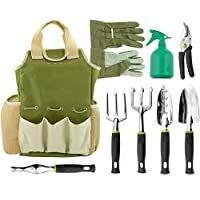 How To Get Your Garden Ready For Spring - 9 Easy Ways! 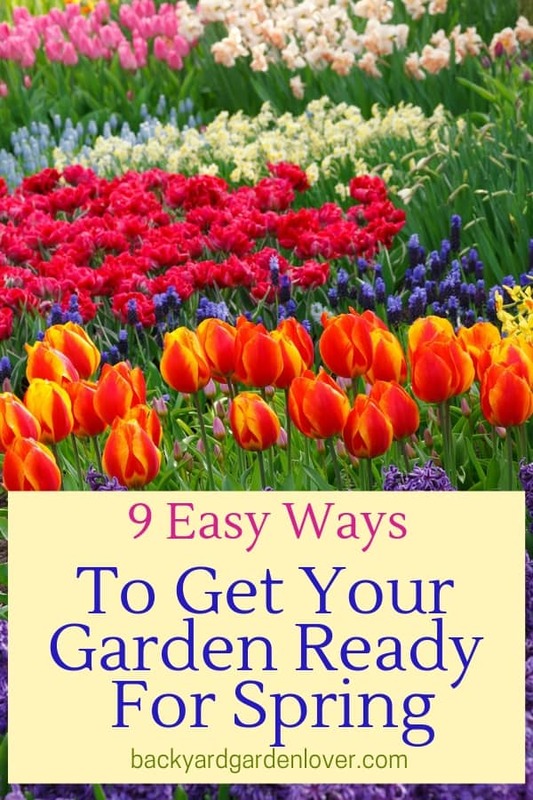 How To Get Your Garden Ready For Spring – 9 Easy Ways! Spring is almost here! And with it comes the need to have a plan for your garden. Otherwise, spring may catch you unprepared. 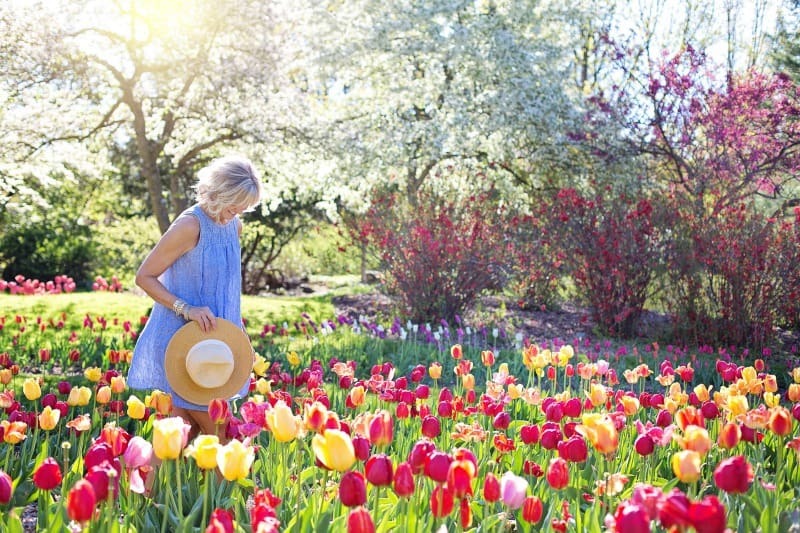 If you ever wondered how to get your garden ready for spring, I’m here to help you make some plans for your garden this spring. Regardless if your dream garden is a flower oasis or a full vegetable garden, here’s what you need to do to prepare. 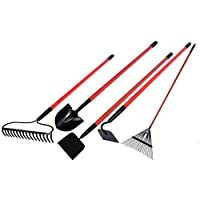 As the weather warms up, you’ll be itching to get out and start digging. Hold off for just a little longer. 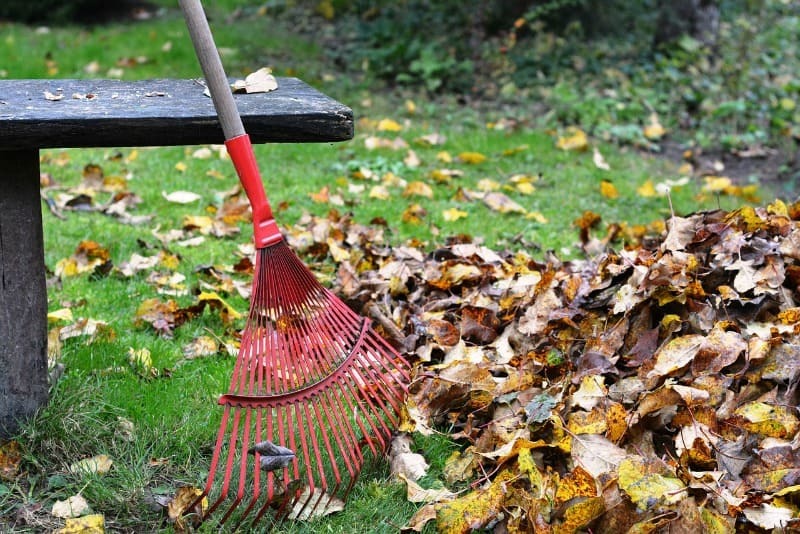 You need to do a thorough cleanup of the garden. If you have any fruit trees, it’s time to prune them. Trim your shrubs and your your rose bushes. Do you have grapes? They need to be pruned too. Since you can’t yet get out there and plant anything yet, make a plan. What will you be planting? Does your garden need a bit of moving around? Planning a redesign of your flower beds? Spend some time in your catalogs and place some orders for summer seed and bulbs. Get some lily of the valley, because it’s beautiful and smells delicious! If you haven’t pulled out your veggies and the end of last season, now it’s time to get them out. Then dig your beds, add some compost (horse manure is good) and mix it in with your soil. With the spring rains, the compost will seep deeper into your garden beds and get them ready for a good growing season. 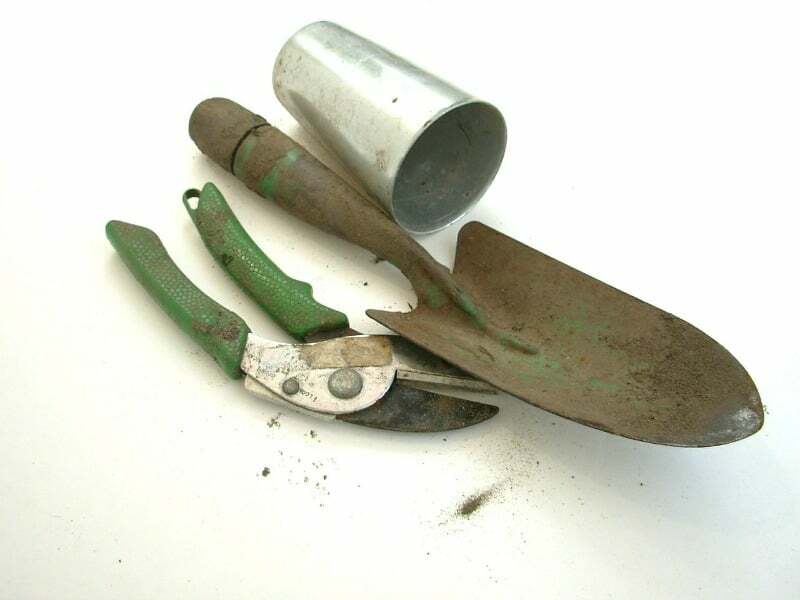 Make a list of what tools you need for this garden season and take inventory. 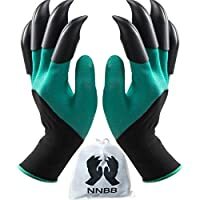 If you’re missing something, buy it now and be ready. This is the best time to divide your perennials. There are many reasons to divide your perennials: first of all, you’ll get more of the plants you love. 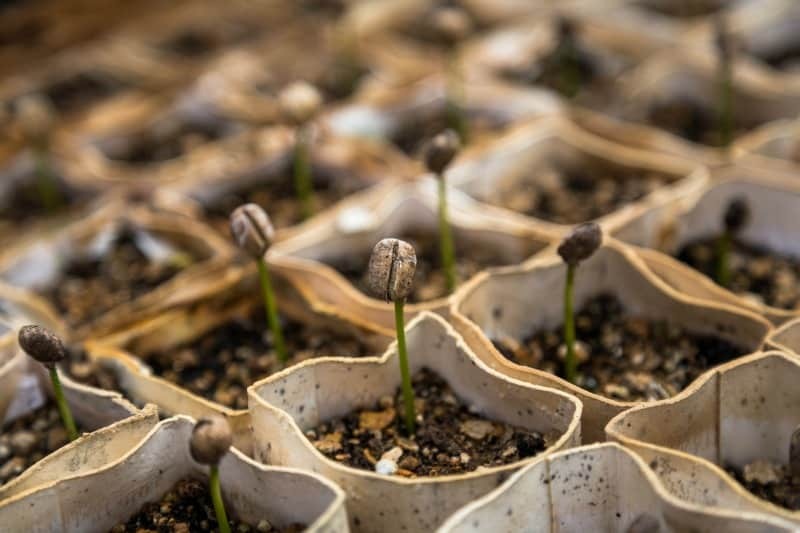 Start your seedlings indoors. This is such a nice treat, while you’re still stuck indoors. I start my tomatoes, peppers and eggplants this way. You might need to use a heated seedling tray for best results. 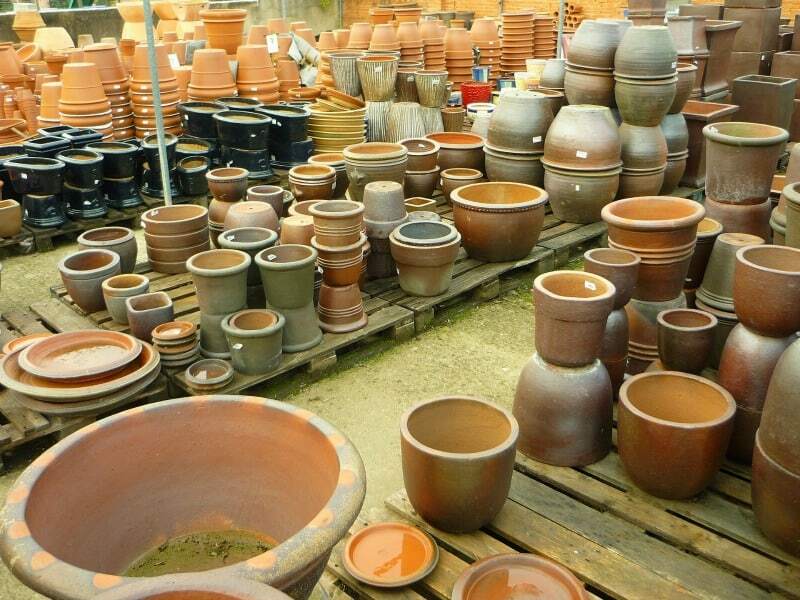 If you grow plats in containers, take some time to clean out your garden pots. Empty last year’s soil and dried roots, and give them a quick wash if needed. You can also decide what you’ll plant in which container, as well as where you’ll be placing them. Investing some time now will ensure your garden will be well planned and you won’t scramble at the last minute to find a plant you really wanted or needed. 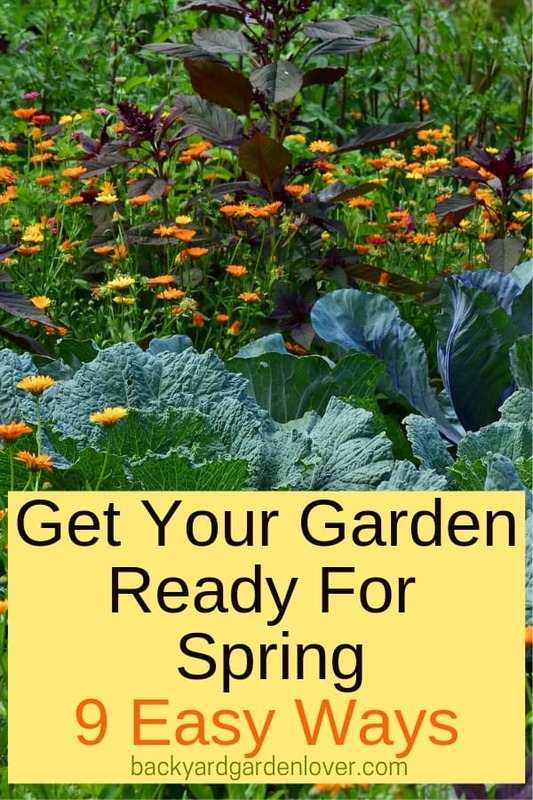 It will also save you some money if you plan your garden and shop accordingly. And, of course, your garden will be organized and not haphazardly planted at the last minute and without any thought. 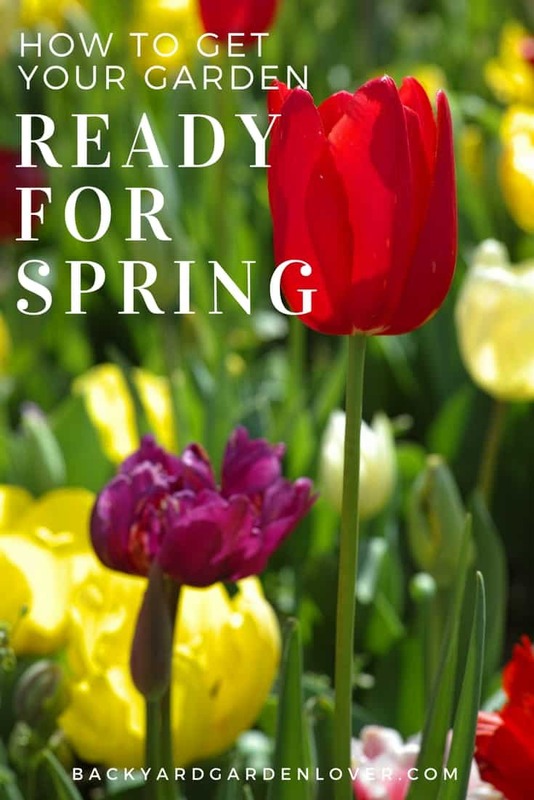 Now that you know how to get your garden ready for spring, get out your garden planner and start planning!